The Gender and Equal Opportunity Bill did not pass second reading at the floor of the National Assembly yesterday despite strong hopes that Nigeria’s Eight National Assembly would rise to the occasion. Many of the Senators who voted against the bill voted on the basis of religion and their refusal to pass the bill has been met with public outrage. One of the most important portions of the bill is the prohibition of discrimination against widows and granting them rights to inherit property. 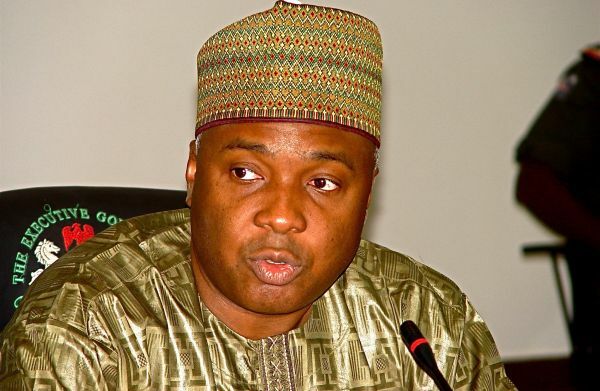 The Senate President, Bukola Saraki has said that some sections of the bill did not sit well with some of the Senators and that the bill might still be passed by the National Assembly if it is redrafted and then re-presented on the floor of the house.